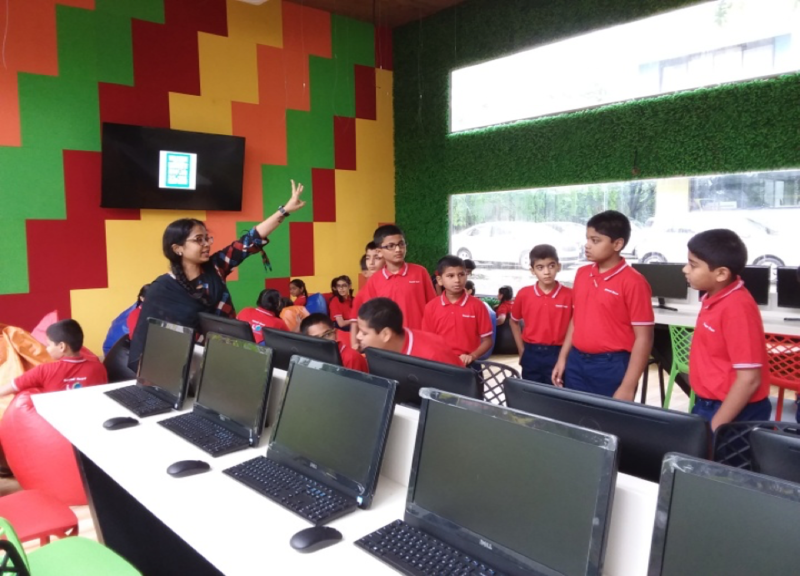 Sacred Heart School E- library – A library without books. You read that right. While we have a traditional library with over 6000 books. We have gone ahead and introduced a digital aspect to it. Sacred heart school has revolutionised the library and reading experience for students by introducing the E-library. This state of art E- library is equipped with the latest addition to the concept of paperless reading- ‘The Kindle Paperwhite’. To get back students interests to reading and stories, Sacred Heart School decided to take reading to the screens. Movies and videos adapted from books also enrich the reading experience. The infrastructure of the E-library makes this process more enjoyable as it has quirky, colourful and cosy bean bags to replace the standard chairs and tables of the library. Students snugly sit in the comfort of the bean bags as they flip through pages of mysteries and adventures in the E- library. The E-library has 20 kindles and 20 computers on which students read E-books. 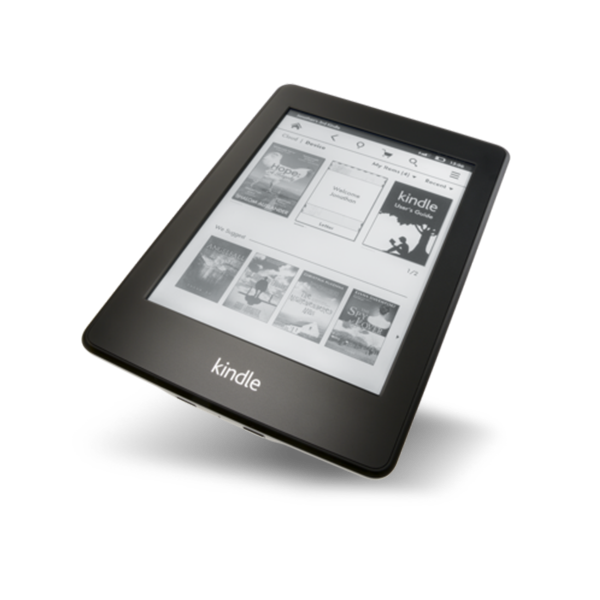 The library has subscriptions to Amazon Kindle through which students can access books in a wide range of genres. All computers have the Amazon Kindle application installed in it. The app on the computers and the kindle paperwhite helps students search for meanings and explanation on its pre-installed dictionary, thus adding to the learning experience. Students can also listen to audio books of the E-books that they read so that the diction and pronunciations of every word is clear to the reader. The E- library has been a success as new found interest in books and reading has been observed in the students. We hope to make this experience better and help students rediscover the joy of reading.